CAN’T WAIT THIS DAY TO HAPPEN.. 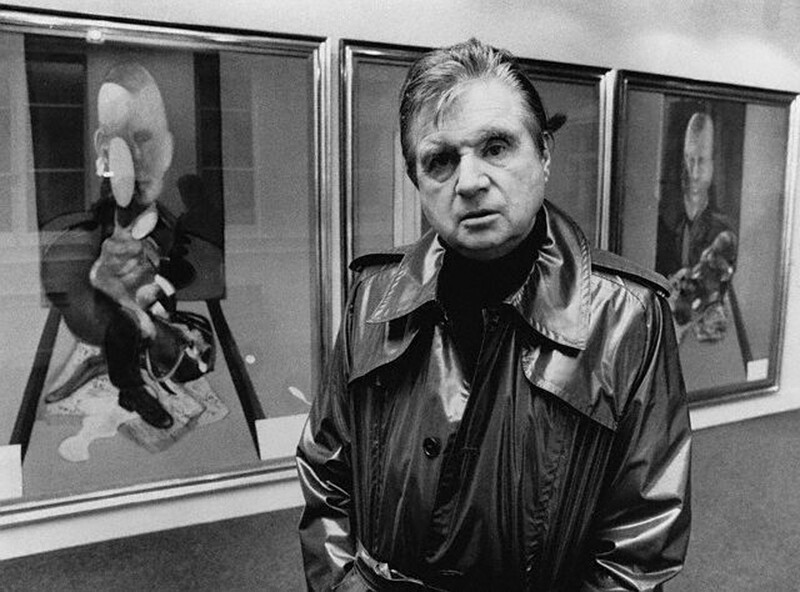 While its 8 days 5 hours and 16 min to the FIFA 2014 start, a bit more than a month till the TOUR DE FRANCE, I am back to ‘recovering’ my art thing..
To start with, I found an interesting documentary about Francis Bacon (British artist born 1909 in Scotland) It is a documentary interview by David Hinton (1988). It follows the artist through his work place to bars and streets, overwhelmed with the ‘inspiring chaos’.. In the meantime I started reading the new college book on writing..to practice my skills I guess.. 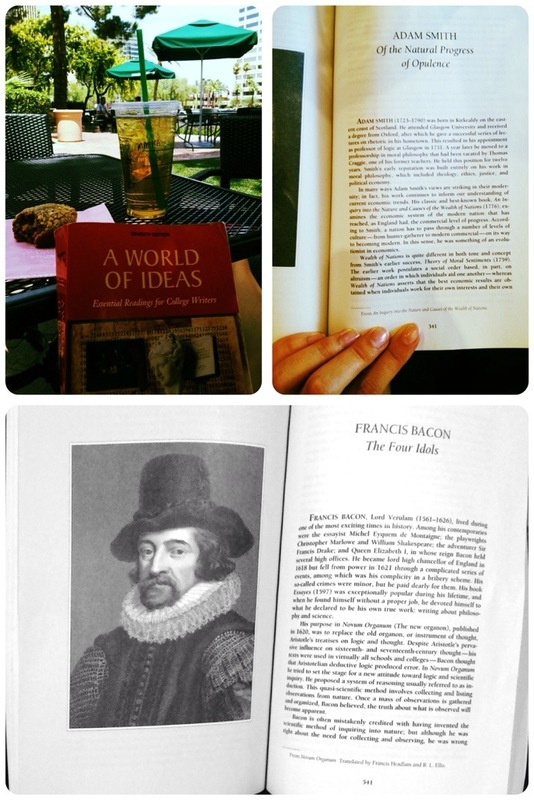 So in the Nature part I found Francis Bacon… Born the same 18th century as Shakespeare and Elisabeth l in England. As paradoxical as it might seem, this Francis was famous for his philosophy essay on natural science.. So following up the art theme I’m looking forward to the nice evening at the PHOENIX ART MUSEUM… Free entrance on Wed till 9pm!! The thing I am really looking forward is to look through the ‘between war’ expressionists.. 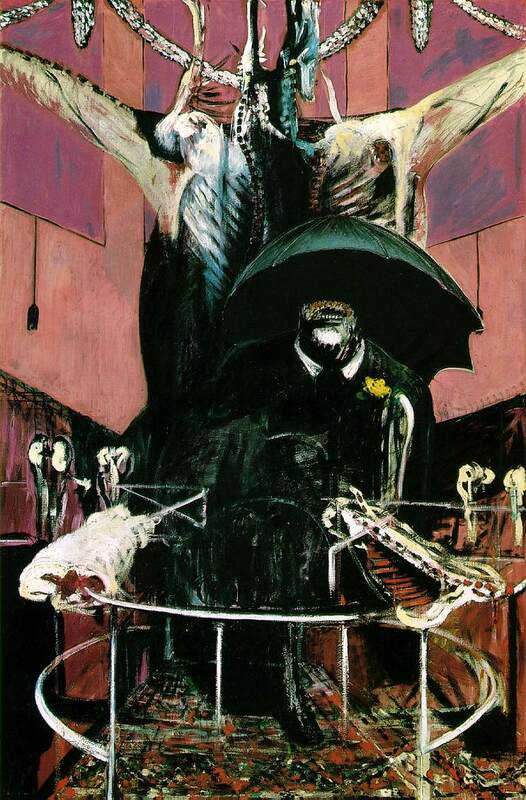 The very famous piece (sadly not in az museum) SCREAM by Munch was part of the BACON’s most interested themes. Every other modern era has a scream of its own..